AKA Auto Mazar Extra: Auto Mazar is one of our biggest and most productive autoflowering strains, it is robust and easy to cultivate. Ruderalis genes were crossed and recrossed to ensure a stable autofeminized version of the original variety. 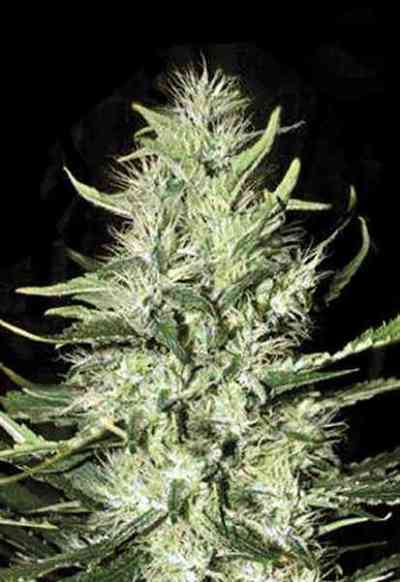 Traditionally Mazar is a 100% indica strain with heavy side branching and is capable of reaching around 4 meters in hight or even more if grown outdoors. Auto Mazar plants will reach around 160 cm in hight and can give massive yields. More experienced growers will be able to grow up to 250 gram of dry buds from those little indica. This is a must for all indica lovers, who want a resistant and easy to cultivate autoflowering strain.